I always feel so fancy when applying my Tom Ford or Burberry Lipsticks. You're right, there is something to be said for the experience. Plus I have never found a pigment to last better than my Burberry Velvet lipsticks. 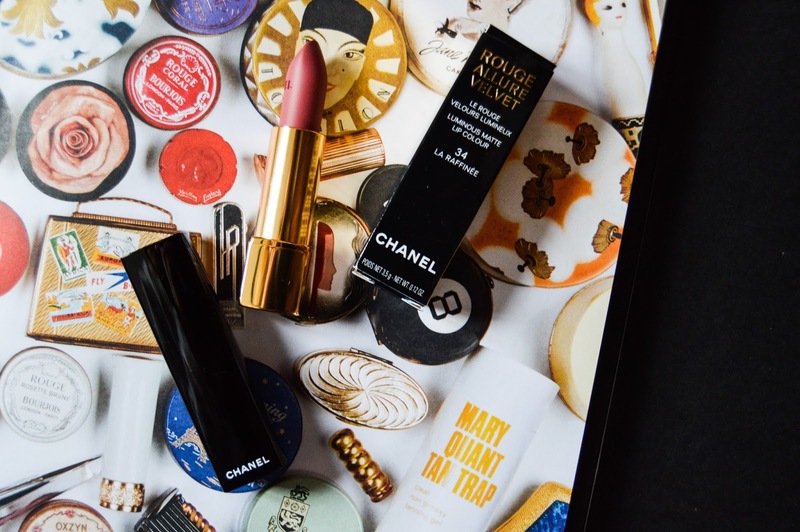 There is nothing more luxurious than a high end lipstick, especially Chanel. The design and packaging is just so gorgeous! this is GORGEOUS! I feel the same about my YSL lipstick, but I'm yet to try a Chanel one. Totally agree! 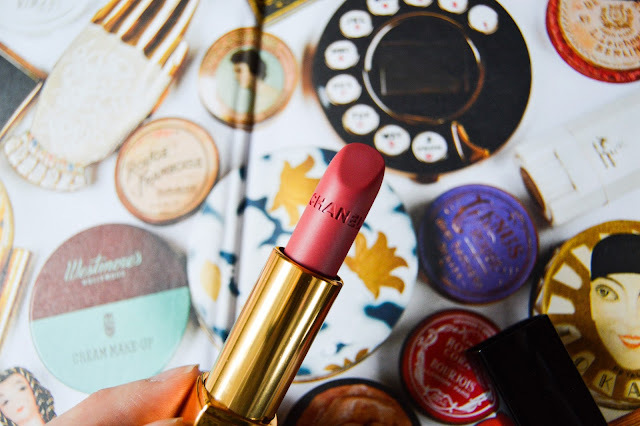 To me, luxury lipstick is the perfect little pick me up that makes me feel flawless on my worst days! I'd love to purchse the YSL Lippies they're just soo gorgeous but I dont think I'll be able to justify the purchase lol Love the shade of this one too!